But when one man wants to release her, she will have to decide. And though we may love and trust, the past is always there, and sometimes it comes back to haunt us. He know what he wants, and he'll do everything to get what he wants--or keep what is his. 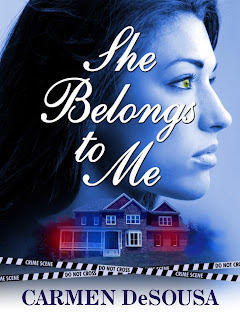 If you love a passionate and gripping romantic-suspense that will keep you guessing until the final page, She Belong to Me is your next read, and right now, it's specially priced at $0.99 cents. "I'm a romance junkie and highly recommend this book to anyone who enjoys a wonderful love story. Five Stars all the way!" "You'll be drawn into the drama. 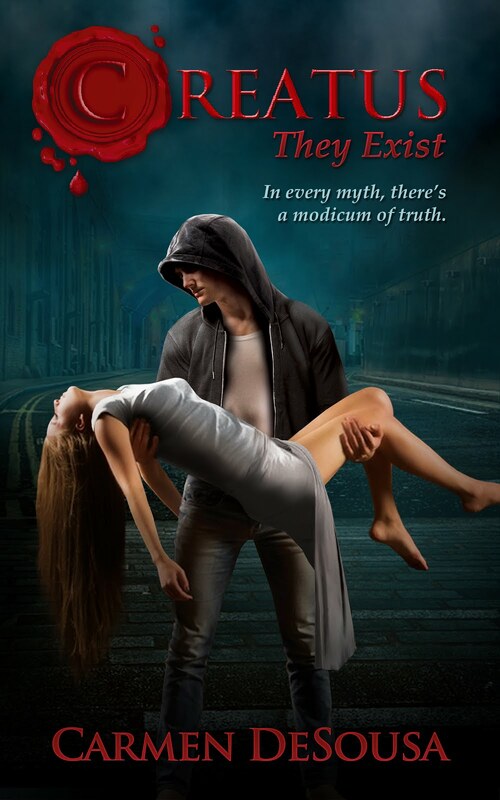 And you'll flip the pages fast as Jordan must desperately figure out the truth in time. I was and did! "Carmen DeSousa has written an incredibly stunning book, full of spot on visuals that put you in the midst of the conversations, like a ghostly guest that spies on a romantic dinner date." "Jordan is "the man" most women wish they had by their side. A must read." "She Belongs to Me will knock your socks off and Jaynee's when she lays eyes on the man of her dreams." 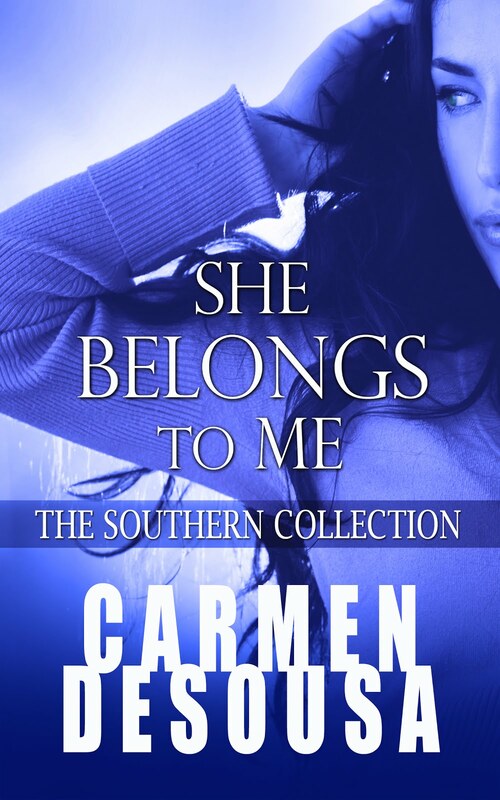 "Carmen DeSousa has shot out of the gate with the brilliant "She Belongs To Me". This Romantic Suspense has it all!" Soft nails means that your nails have too much moisture. First, you must educate yourself on the habit and learn to recognize your own behavior.